The Micro is aptly named. 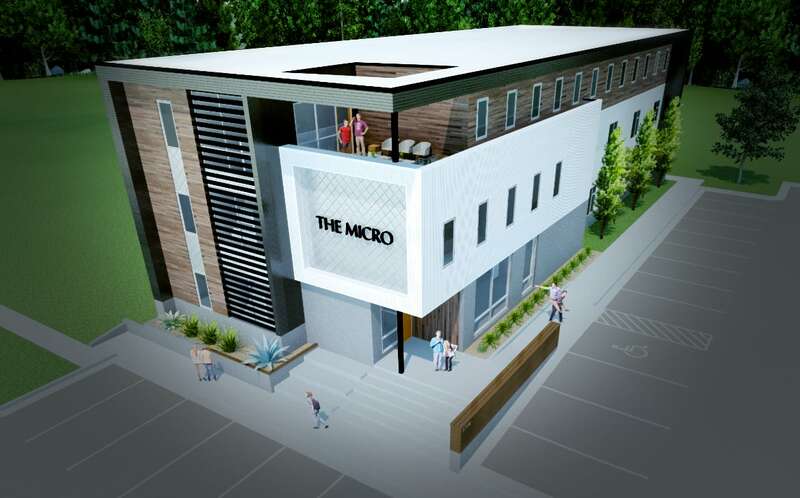 It will be home to thirty one micro apartments spread across the building's three floors. 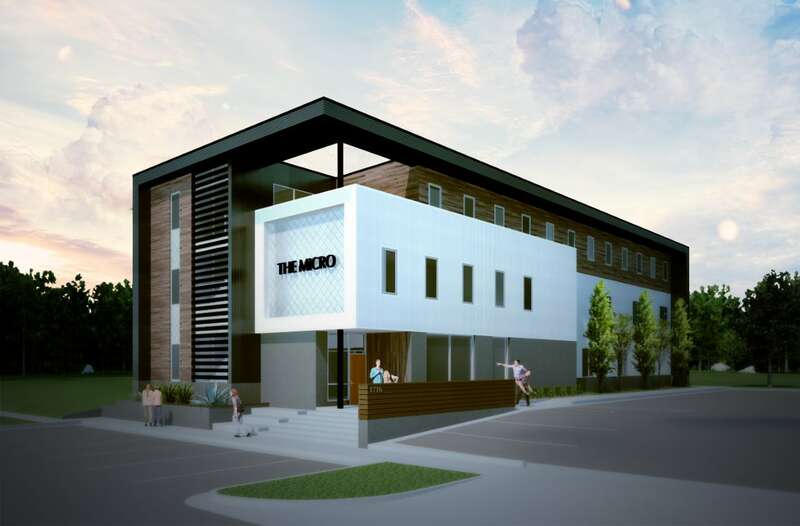 A modern aesthetic was employed to appeal to young professionals and students living near the Wichita State Campus in Wichita, KS. 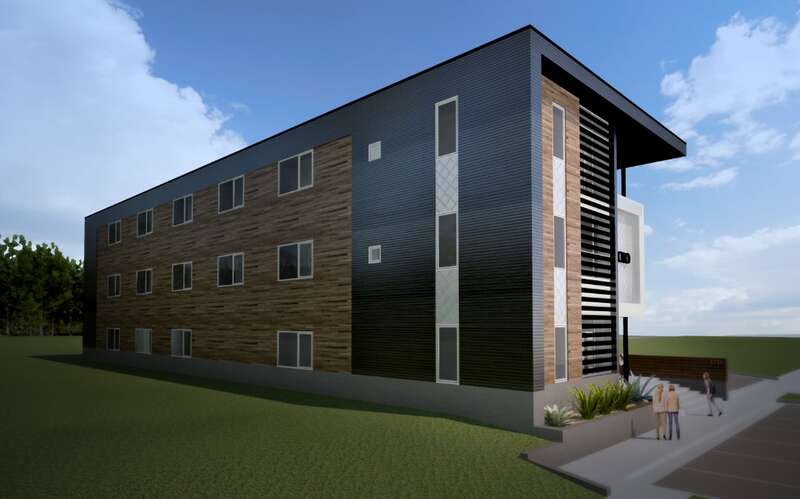 There will be a roof deck, study rooms, in house laundry room and a kitchen/lounge for the residents use. Opening: The anticipated opening is late Fall of 2020.